Seeking information or have a quick question that doesn’t require a professional? Our resources page is designed to provide links to excellent resources available at no cost. We have gathered this information in one place and added our own articles, newsletters and calculators along with those provided by strategic alliance partners. We hope you find this information informative and helpful and if you have any questions or we can be of service to you, please contact us at info@next-plateau.com. This list is not meant to be comprehensive but should provide a good start. If you find an excellent site, please let us know so we can add the information. The information contained in the articles and calculators is general in nature and is not professional advice. For information regarding your particular situation, contact an attorney or tax advisor. These articles are believed to provide accurate and authoritative information related to the subject matter. The accuracy of the information is not guaranteed and is provided with the understanding that Next Plateau Consulting LLC is rendering legal, accounting or tax advice. 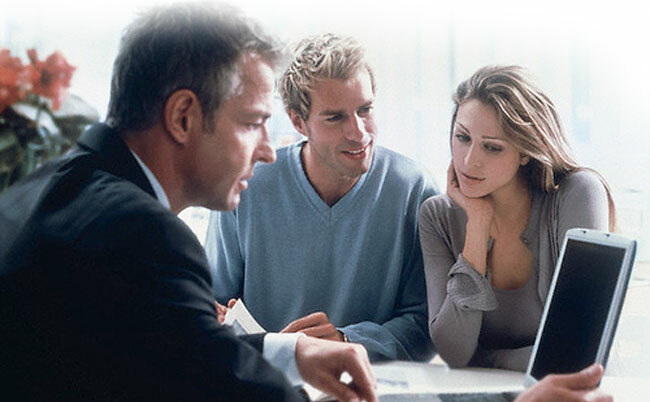 In specific cases, clients should consult their legal, accounting or tax advisors.